Special Bonus!!! 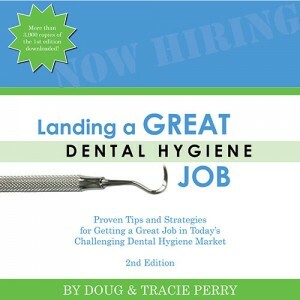 Subscribe now and get a FREE copy of our book – Landing a Great Dental Hygiene Job. Landing a great dental hygiene job isn’t easy and you have a lot on your plate, so we want to help you out even more with FREE weekly dental hygiene job hunting tips. These are e-mailed to you each week and include some incredibly valuable ideas that will help you in your search for the perfect job. 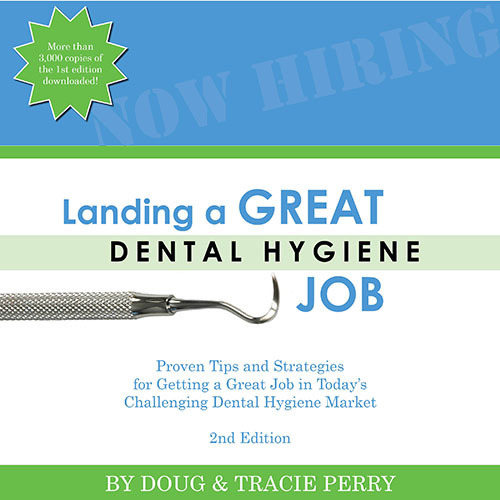 Simply add your e-mail below to get them (you can opt-out at any time after that) and as a bonus we’ll send you a free copy of our book Landing a Great Dental Hygiene Job in both PDF and Audio format! I certify that I want GetHiredRDH to send me weekly tips by email. You can unsubscribe at any time by clicking the link in the footer of our emails. For information about our privacy practices, see the footer the section of the website.